This entry was posted on Friday, August 13th, 2010 at 11:59 pm and is filed under The Comebacks, The Observations, The Put-Downs and The Shout-Outs. 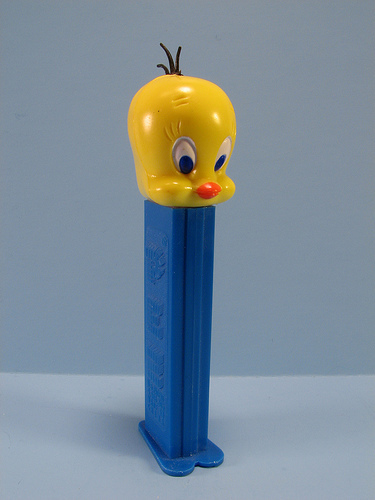 Tagged: Candy Land, dating, Elaine, George, Jerry, schmoopie, Soup Nazi, Tweety Pez dispenser. You can feed this entry. You can skip to the end and leave a response. Pinging is currently not allowed.